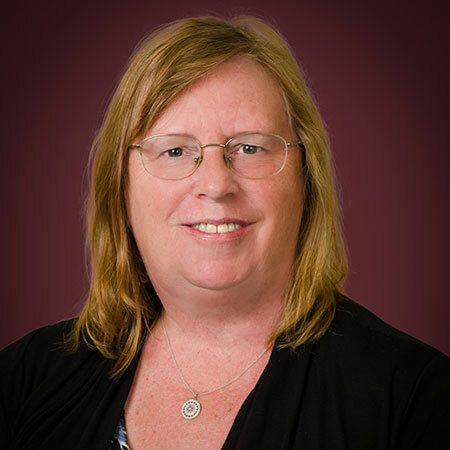 Cindy has almost forty years of insurance experience and has been with the agency since 1992. She is a licensed agent in Property & Casualty and works in the Personal Lines and is responsible for customer service, claims processing, billing and some accounting. She and her husband, Randy, reside in Marion. They have four children and eight grandchildren. Being very family-oriented, they enjoy spending time with their grandchildren and attending their various sporting activities. Cindy also likes to read, work in her flower garden, go hiking and travel.